There's some s-s-s-serious romance going on in the Yorkshire Dales . Yorkshire: A Year in The Wild starts on Tuesday at 9pm. Thank you Patch. Those little red squirrels are so CUTE !! Good grebe, this is almost too cute to handle. These cuties like to *seal* it with a smooch . The endangered, white-clawed crayfish have no option but to spend their days hiding from the hungry herons. 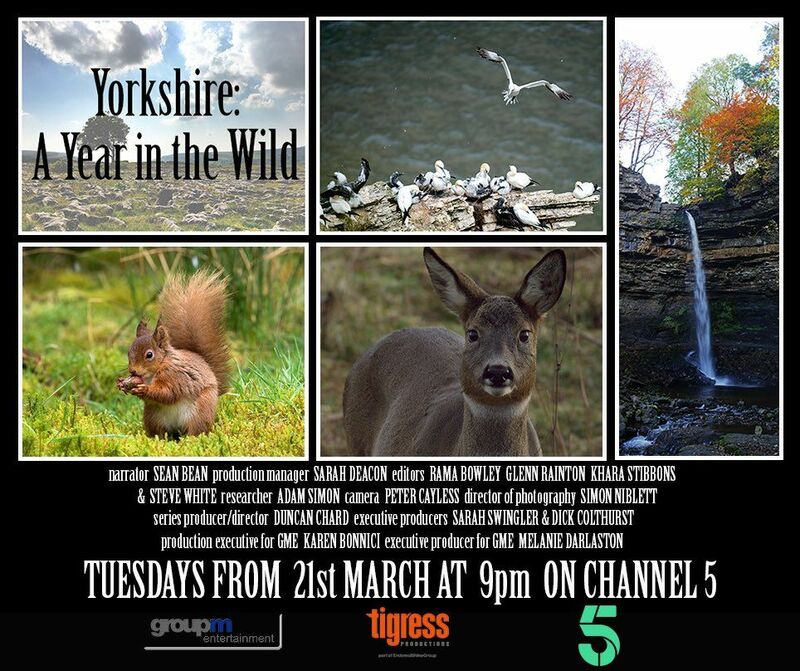 Watch Yorkshire: A Year In The Wild tonight at 9pm. Spring has sprung in Yorkshire, as the cycle of life continues. Tune in to new Yorkshire: A Year In The Wild on Tuesday at 9pm. The starlings are stirring in the Dales. Thank you Patch. Nice video, pleasure for ears. Interestingly, there is somewhere a video with "winter is coming"? From the Yorkshire documentary? I haven't seen a video of him saying it in that. But here are videos of Sean as Ned Stark in Game of Thrones saying it. Ned I've heard, but thanks.